Looking for apartment hacks for tiny spaces? We got you covered! We all want a massive bedroom and a closet full of Birkins but sadly, not everyone’s born a Kardashian. And if your bedroom is no larger than a broom closet, you have to make the most of what you got, real estate included. The good news is, you don’t have to spend thousands of dollars on renovations or new-fangled storage solutions to make your tiny bedroom look positively palatial. Here are cheap and chic apartment hacks to trick the eye into seeing an expansive space. Here at Space Optimized, we hate clutter with a passion. Clutter makes any space look stuffy, chaotic, tiny and you don’t want that especially if your bedroom is already small, to begin with. Straighten your bookshelf, pick your dirty clothes off the floor, put them in the hamper, and organize your desk while you’re at it. It’s tempting to fill any space with stuff but unnecessary furnishings are only eating up precious space in the bedroom so get rid of any furniture that you don’t use. Depending on how much useless stuff you have in your bedroom, get several cardboard boxes or bins and start removing anything in your room that only takes space, including bulky furniture. Stick to essentials, no excuses. Of course, downsizing does not mean stripping the bedroom bare of décor. 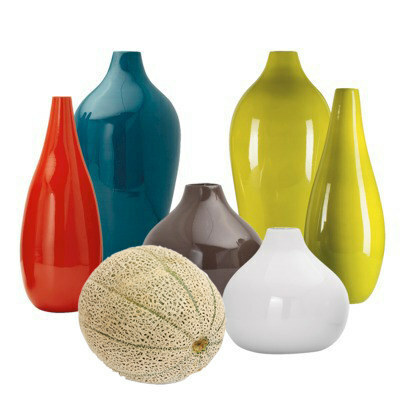 The general rule is to decorate any space with home items that are no bigger than a cantaloupe. Anything smaller will only make the bedroom look extra chaotic! Does your bedroom need a fresh coat of paint? Being smart about your color choices help create a sense of a larger space. For instance, sticking to a single wall and ceiling color tricks the eye into seeing a larger space. Dark colors give a space lots of personality but it can also make the bedroom appear small, dark, and uninviting. 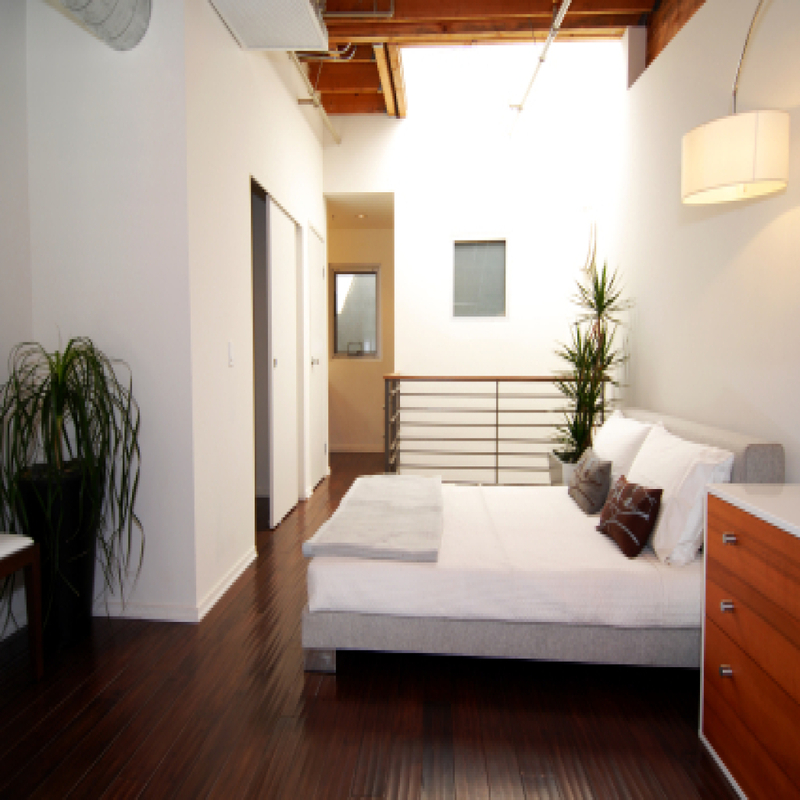 Using light colors also opens up the space, making a small room appear expansive than it really is. Light colors also let natural light in, illuminating the space and uplifting the mood. If you love mixing and matching different colors, try pairing light bedroom colors with dark decors to increase a small bedroom’s size visually. You can also use different shades of colors from a single color family to establish visual coherence in your boudoir. Clever mirror setup is a quick way to give the illusion of a larger space. I’d recommend placing a mirror near a window so natural light is reflected into the bedroom, making the space appear larger. Propping a decorative floor-length mirror on a naked wall also helps create the illusion of space. 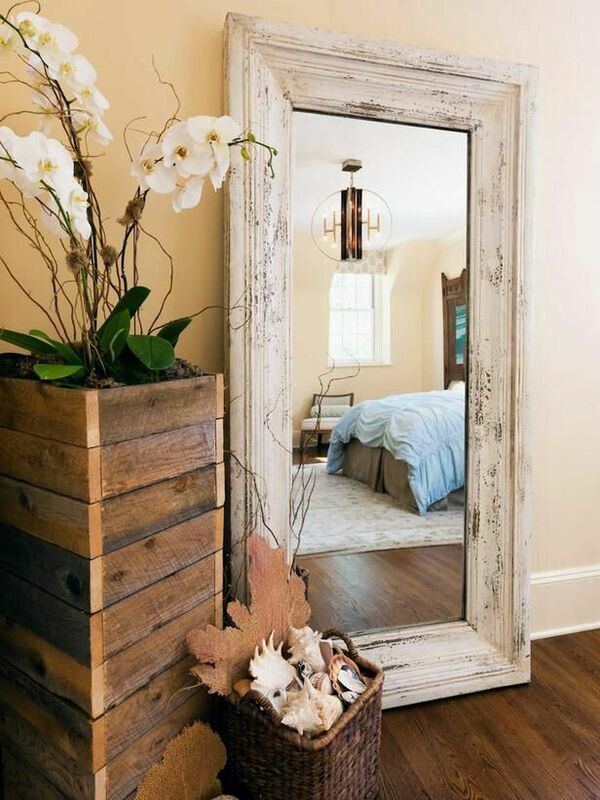 If you don’t have floor length mirrors, try using an assortment of different-sized mirrors and use them to create a statement wall. Give your tiny bedroom a glamorous makeover by hanging a bold piece of artwork. Turn this artwork into the focal point of the room to make it look expansive. Plus, eye-catching artworks add depth and drama to a space, just don’t go overboard. Stick to a single artwork that reflects your unique personality. 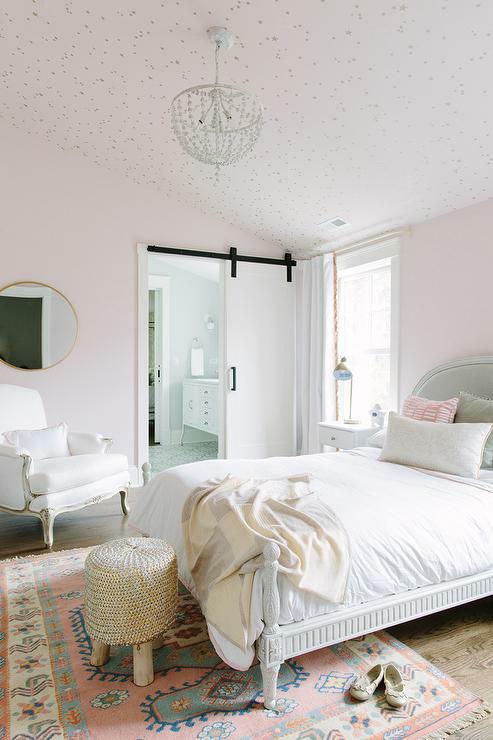 Use pastel colored wallpaper with dreamy designs on the ceiling to make your bedroom appear larger! Subtle patterns and light colorways are more visually appealing and they give the illusion of space far better than brooding colors with complex patterns. A wallpapered ceiling draws the eyes upwards too and the cool design will captivate guests. Furniture with hidden storage is the perfect solution for small bedrooms. 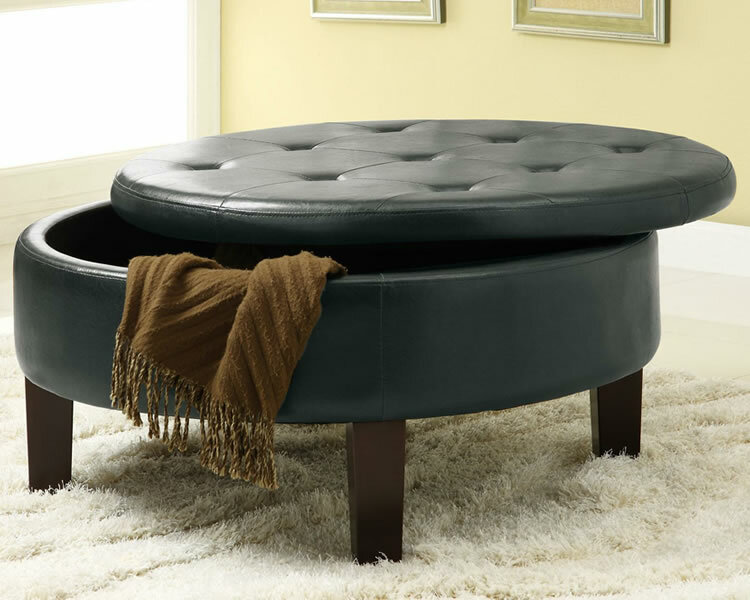 Ottomans, in particular, can pull double duty as extra seating and storage! You can use the extra space for storing clean sheets, books, or any items that tend to clutter the bedroom. 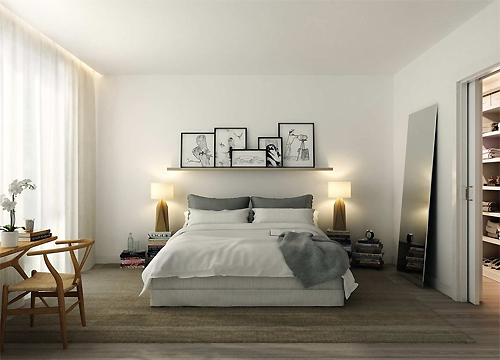 Most bedrooms feature two nightstands on either side of the bed. Unfortunately, these furnishings take more room than necessary so if you can, ditch the nightstand and switch to a small wall shelf. You can use the top of the wall shelf for small items you need on hand and the rest of the space for other things, giving your room a nice, clean look. 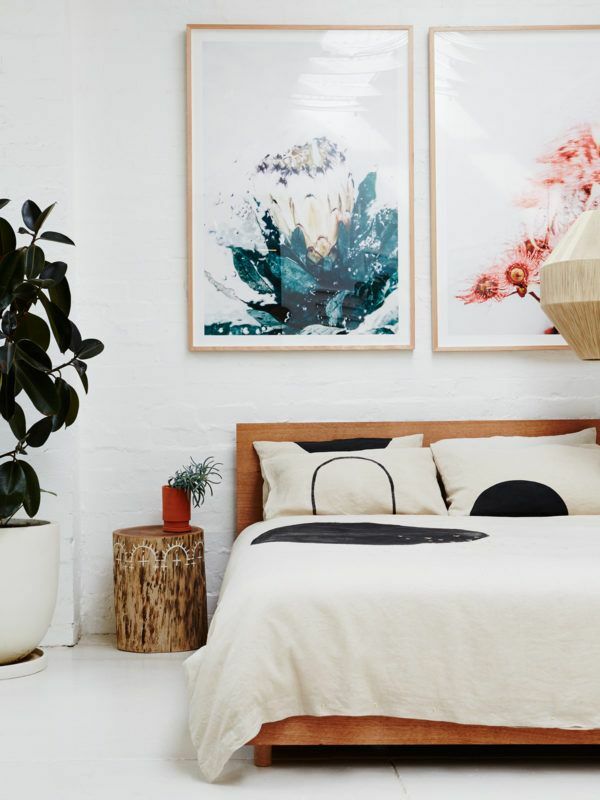 Got more apartment hacks and redecorating ideas for the bedroom? Join the conversation in the comment section!